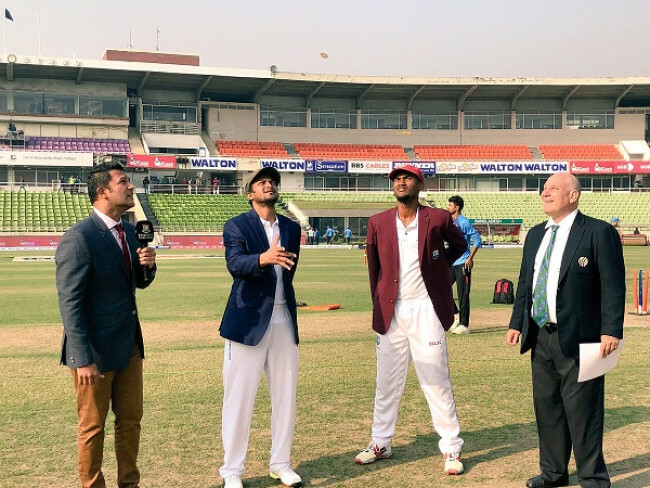 Bangladesh captain Shakib Al Hasan won the toss and elected to bat first in the second and final Test against West Indies on Friday, fielding a side without any pacer for the first time in their history. Aiming to win its first test series against any side apart from Zimbabwe since 2009, Bangladesh made two changes from the squad that won the first test by 64 runs. 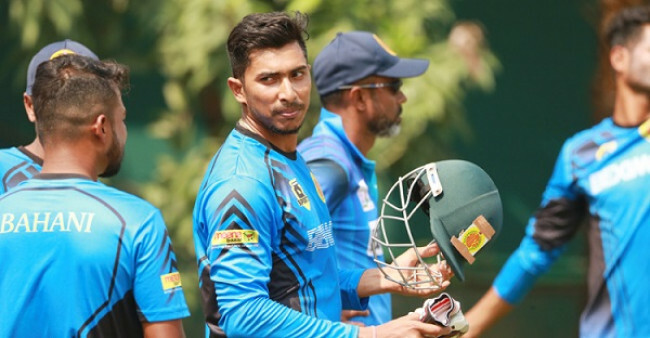 Opener Shadman Islam was handed a debut and Liton Das was brought in the side, replacing injured opener Imrul Kayes and fast bowler Mustafizur Rahman. 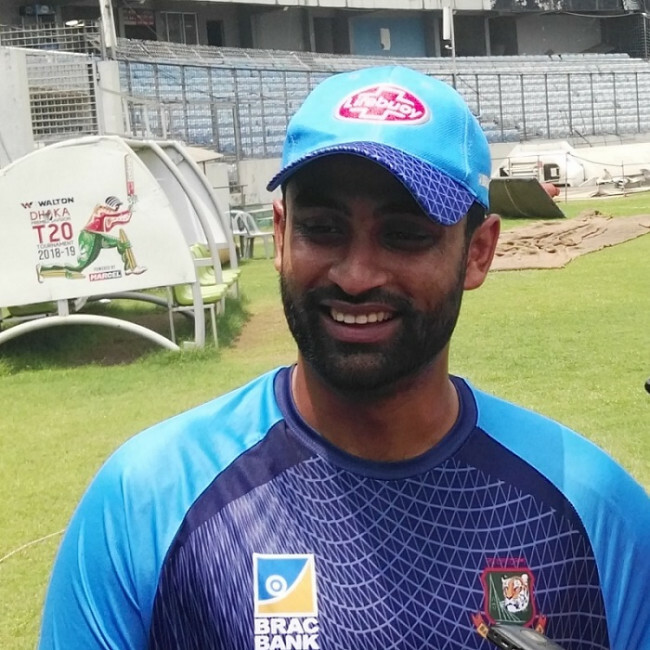 The indication is clear: The Mirpur Sher-e-Bangla National Cricket Stadium track will be a rage turner and Bangladesh planned to catch West Indies in spin-web again, like the Chittagong Test to win the series. West Indies however fielded a similar side apart from banned Shannon Gabriel who was replaced by pace bowler Shermon Lewis. 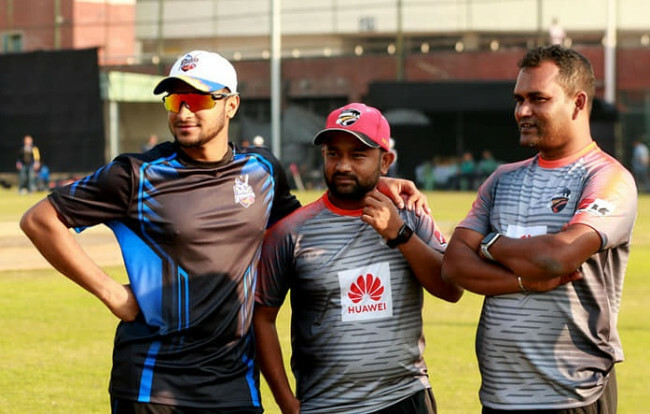 Bangladesh: Soumya Sarkar, Sadman Islam, Mominul Haque, Mushfiqur Rahim, Mohammad Mithun, Shakib Al Hasan (Captain), Mahmudullah, Mehidy Hasan, Taijul Islam, Liton Das (WK), Naeem Hasan. 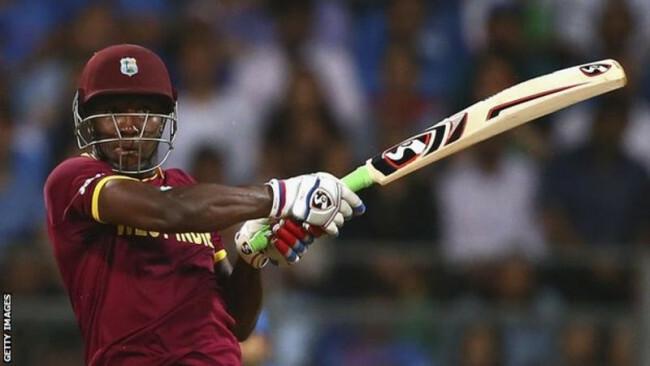 West Indies: Kraigg Brathwaite (Captain), Kieran Powell, Sunil Ambris, Shai Hope, Roston Chase, Shimron Hetmyer, Shane Dowrich, Devendra Bishoo, Kemar Roach, Shermon Lewis, Jomel Warrican. Umpires: Aleem Dar, Pakistan, Ruchira Palliyaguruge, Sri Lanka.